Why do I fight the system so hard? As I sit in this dilapidated dark place I often see the confused and quizzical looks on the faces of the various prison officials who, at periodic intervals, come by my cell and peer into my world, staring at me as if I am some rare dangerous breed of animal. I often want to tell them if I don’t fight for us who will? Economic stagnation is one of the fundamental issues which is plaguing Afrikan Amerikans in the United States. The American Civil Liberties Union released a report in October 2016 which shows that the War on Drugs tears apart families. They went further and said Louisiana, Texas, and Florida should focus their attention more on rehabilitative strategies as opposed to mass incarceration. I have paraphrased a bit but the point we must understand is that the GOP, and I’m talking about the Republican Party, has been very methodical and purposeful in implementing laws and policies which disenfranchise, marginalize, and oppress minorities. For many of us black and brown people who are from the inner-city, we feel as if a trap has been laid for us to stumble in. My analysis of the situation has taught me that what we are experiencing is a sophisticated form of social control. In Houston, Texas, the city I now call home, our schools have become mini-penitentiaries. 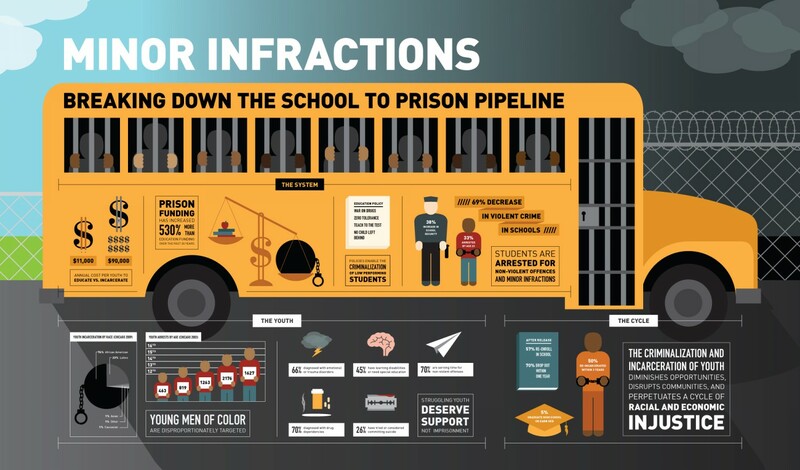 For actions that used to rate detention after school or a 3-day suspension, we now face total expulsion or jail. The system funnels many of us straight into the waiting arms of an overeager criminal justice system. And then once we get in here we are trapped! At Estelle Unit in 2012, I witnessed TDCJ officers beating elderly, disabled, and infirm prisoners. No one believed me then a report from the Prison Justice League confirmed it! At Wallace Pack Unit I witnessed more abuse of the elderly and infirm coupled with forcing prisoners to drink water with high levels of arsenic! Texas routinely executes mentally and disabled humyn beings per their state-sanctioned murder program, known as a death penalty. Don’t ask why I fight so hard, the proof is right in your face will you help me fight? 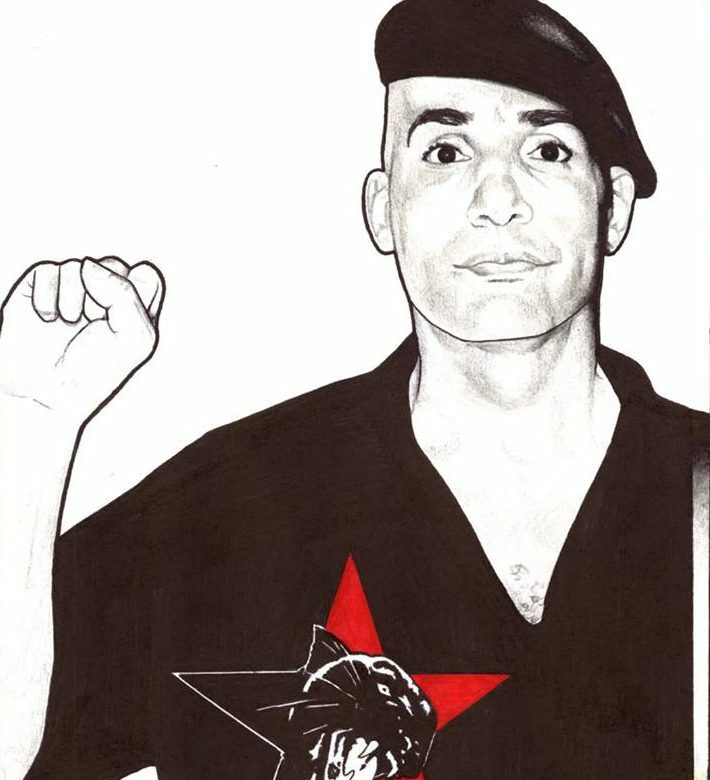 ← National Lawyers Guild stands by their Commitment to Protect the Rights of IWOC Imprisoned Freedom Fighters!